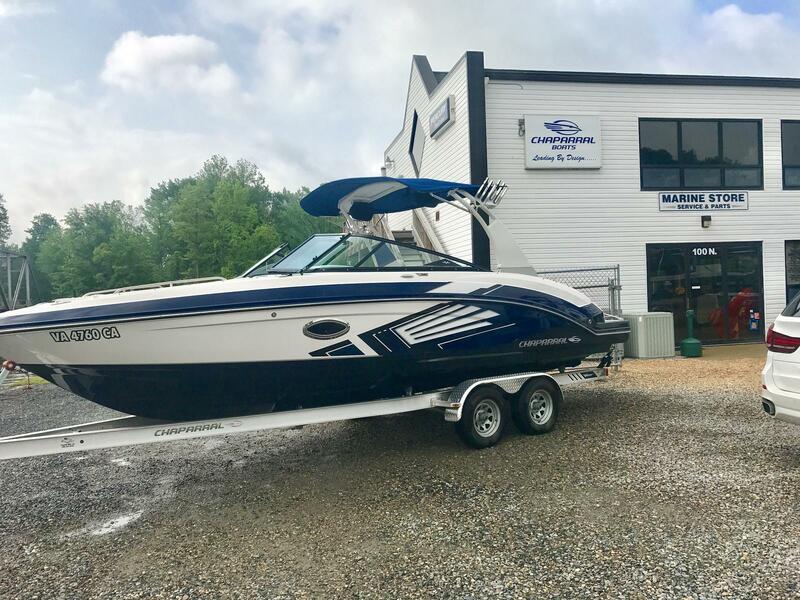 Wild waters need a wild boat to be tamed! 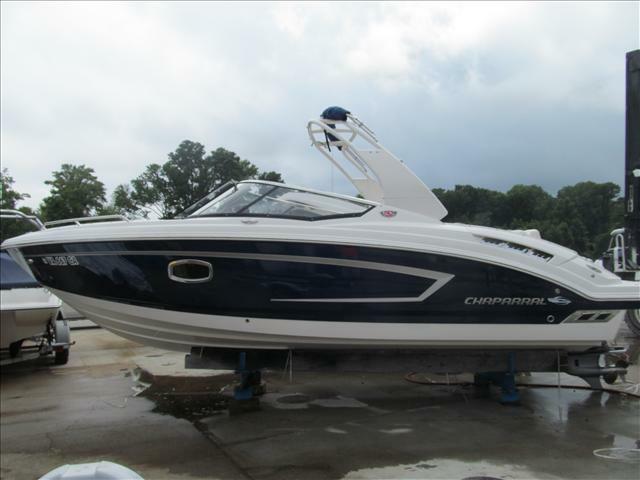 Check out our selection of pre-owned boats for sale at Centerville Waterway Marina, in Chesapeake, VA! 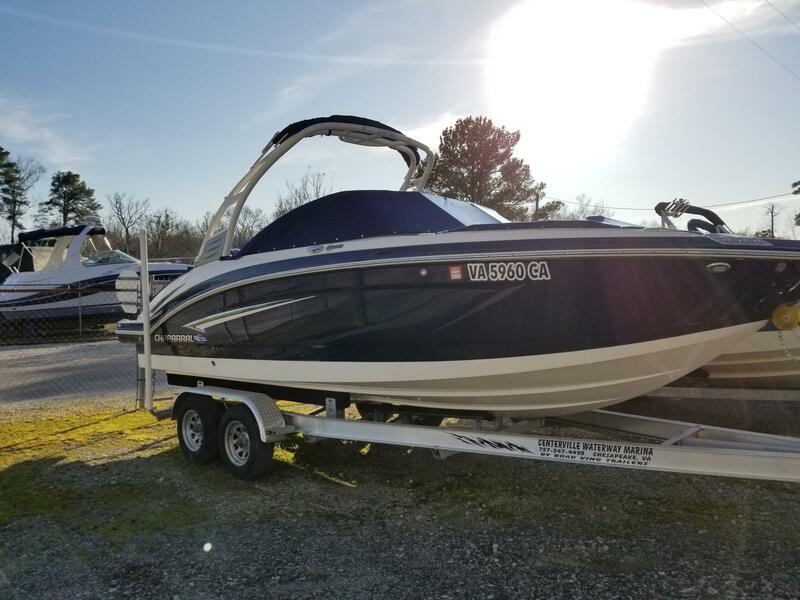 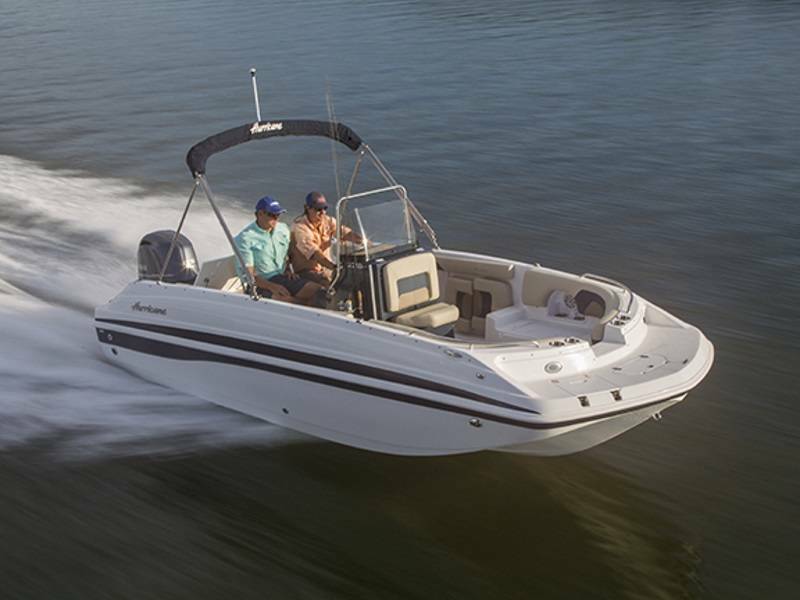 Let us help you find the perfect used boat for you!